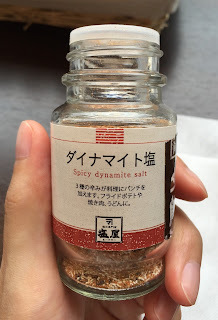 In Azabujuban, there's a salt shop called "Ma-suya- (まーすやー)," and they have hundreds of hundreds of salt from all over the world. 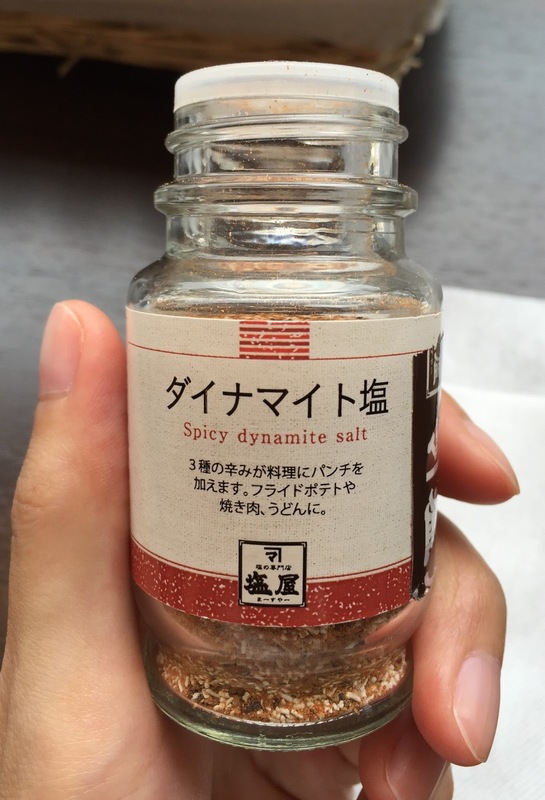 There're "salt sommeliers" who could help you find perfect salt based on your preference and what you'd like to use it for. 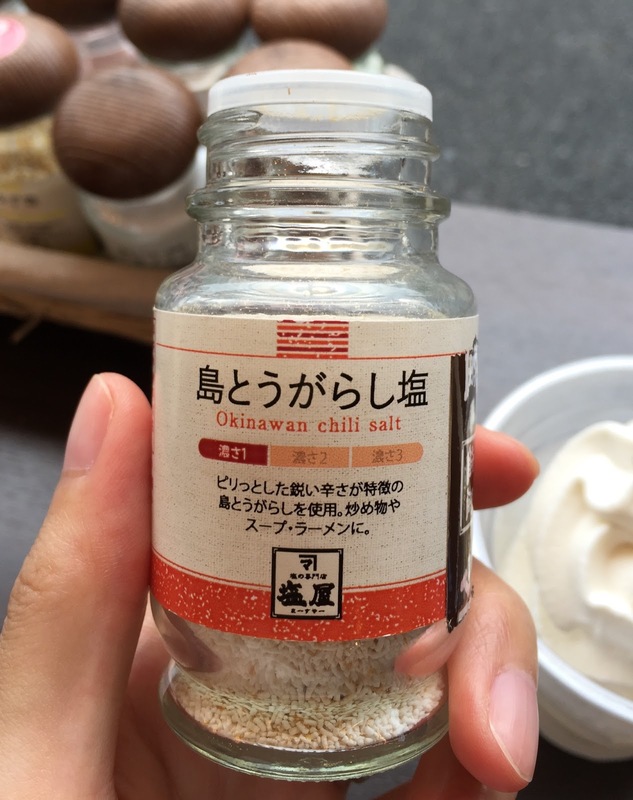 * "Ma-su" is an Okinawa dialect meaning salt. Ma-suya- is from Okinawa and we're specialized in salt. I guess the smudged part was "Salt sommeliers would help you choose the perfect salt for you!" 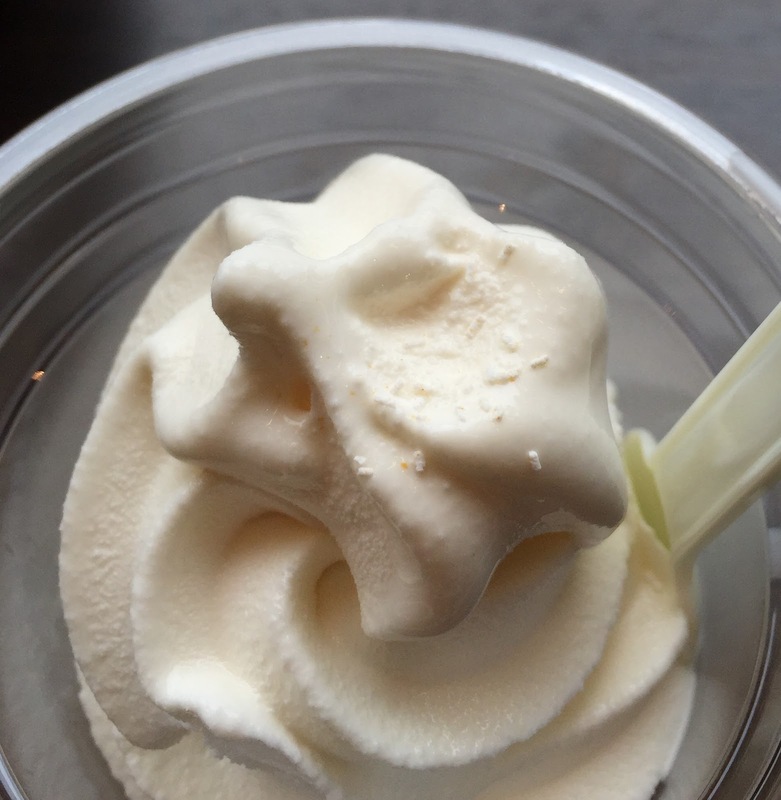 Inside of the shop, they had soft serve ice cream called Yukishio Soft Ice Cream. 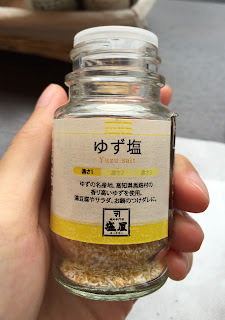 Yukishio (雪塩) is a type of salt that is soft and fine. I could choose waffle cone or cup, and I wanted to add various salts, I chose a plastic cup. There're 10 different salts at the counter. 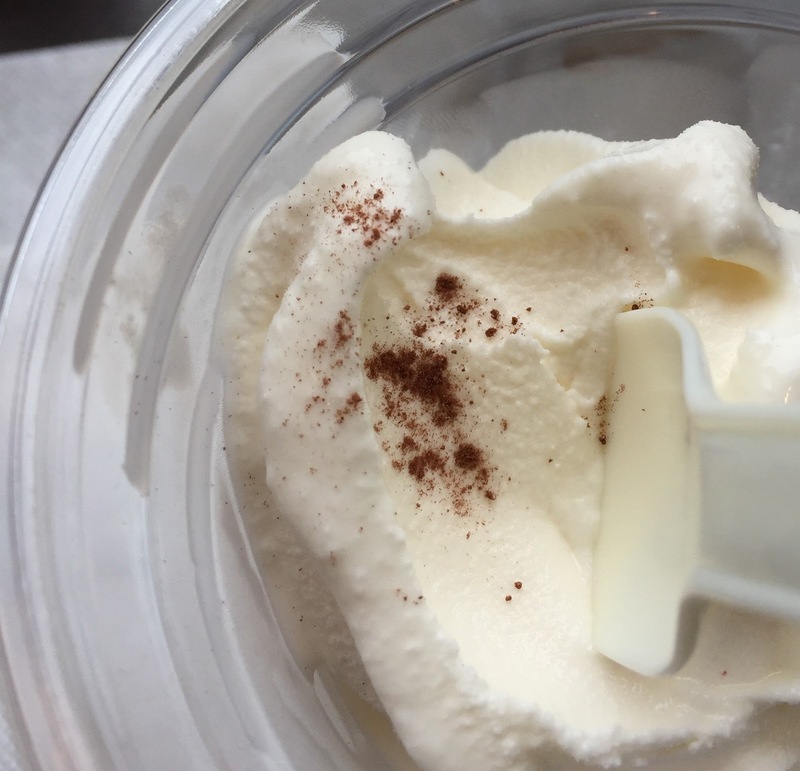 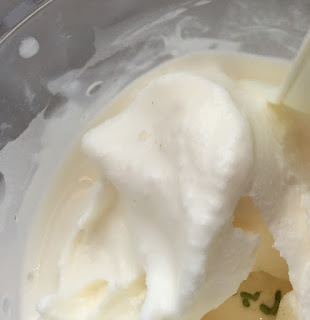 Yukishio soft serve itself had subtle saltiness. 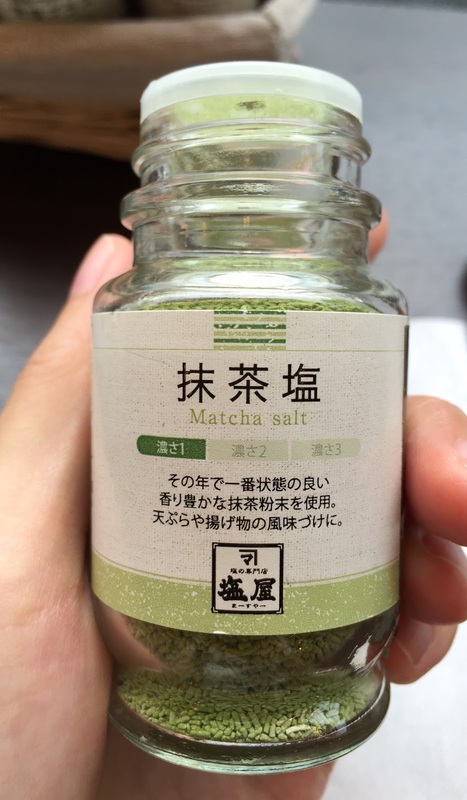 10 different kinds of salt. It had some kick at the end, but if you add a little bit, it won't have much spiciness. 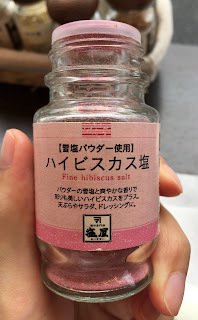 It didn't really have any special flavor and just a pink colored salt. 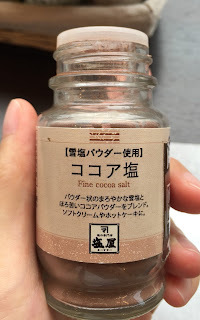 It's lightly bitter and aftertaste was cocoa. 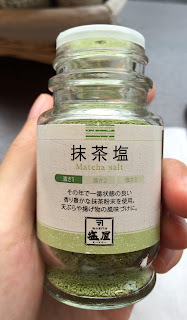 Matcha flavor was subtle but the aftertaste was bitter and fragrant matcha. It's flavorful and can be used for many dishes. It's refreshing and had nice Yuzu scent. 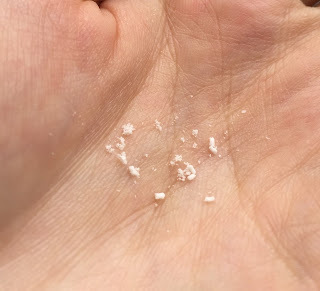 It's powdery and mild salt. 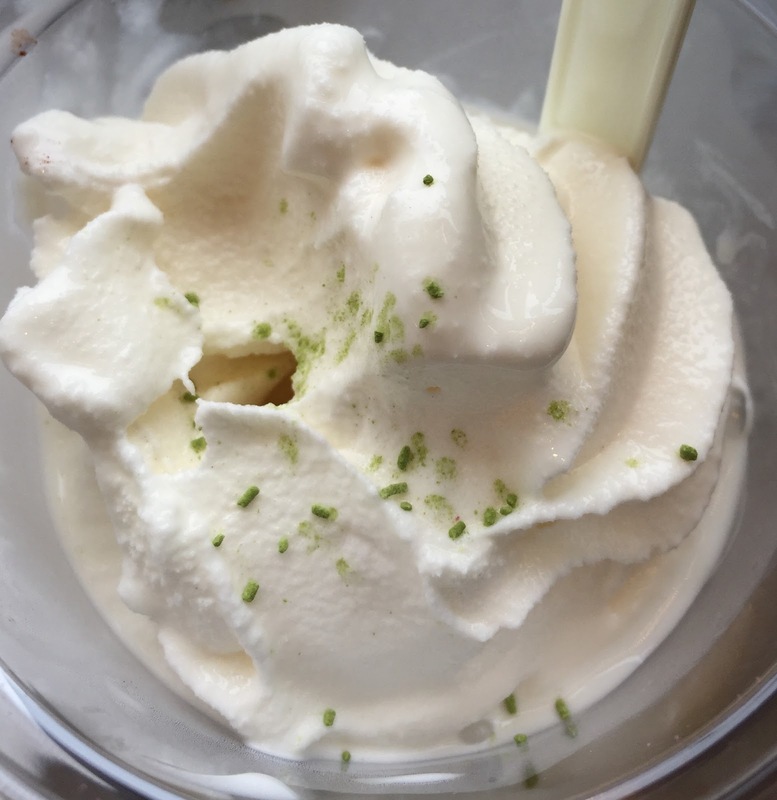 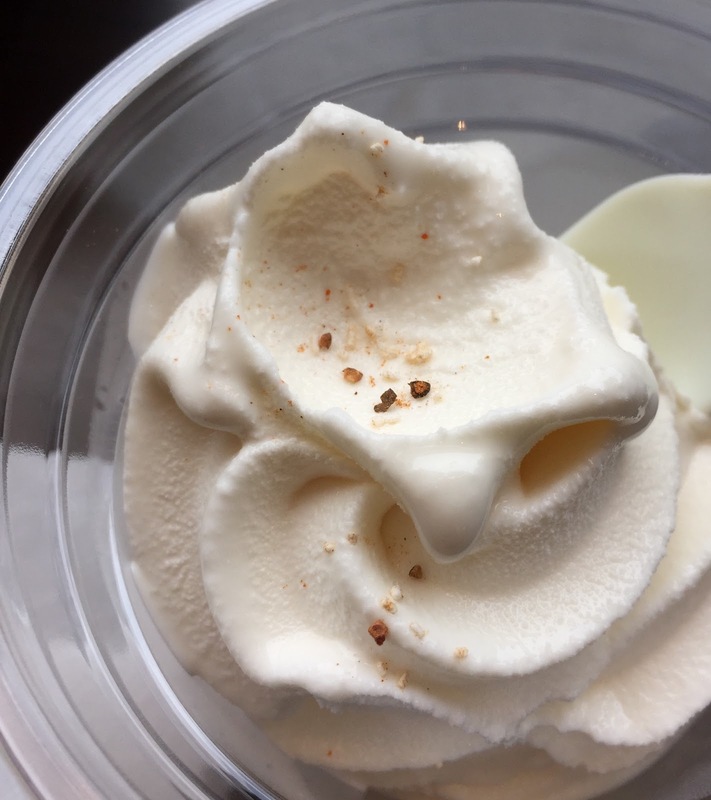 When I had it with soft serve, it didn't really have the characteristic sharp heat, but when I had the Wasabi Salt only, it hit my nose. 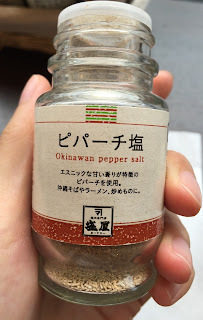 It's a simple black sesame salt with fragrant black sesame seeds, and I wanted to use it for festive red rice (赤飯, sekihan).